Call Today for Enrollment Specials! 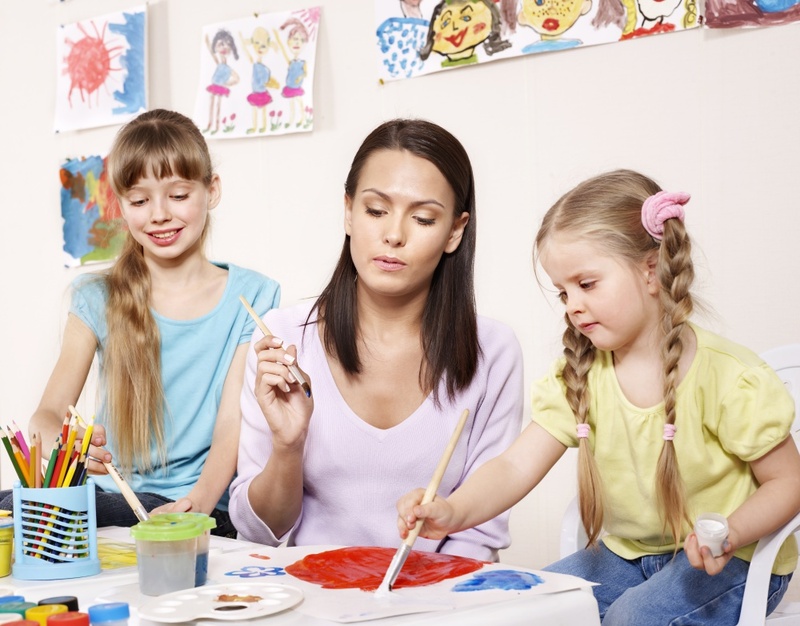 Backyard Bears Day School offers programs for children ages 6 weeks- Kindergarten. Our infant room provides care for children between the ages of 6 weeks and 15 months. 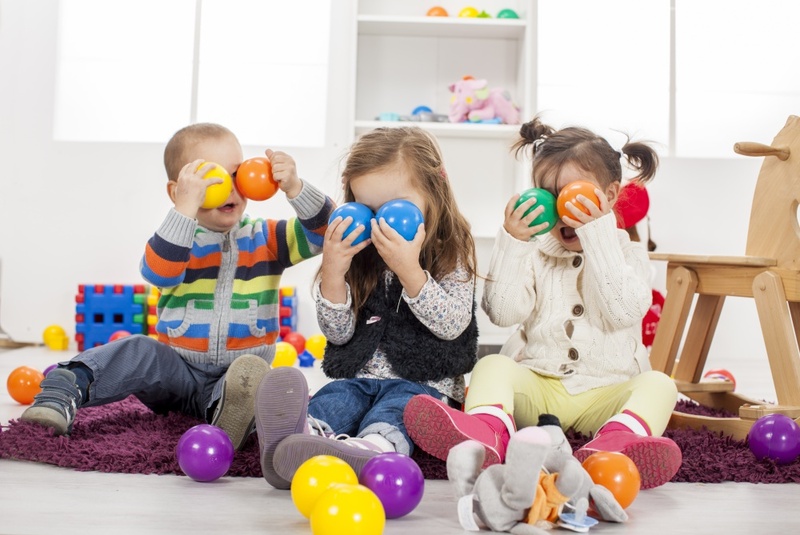 Older infants transition into our toddler area until the age of 2. Program details are available under the program section. Our 2-year-old room provides care for children between the ages of 2 and 3 years old. Our 3 and 4-year-old preschool room provides care for children ages 3 and up and until the child is ready for Kindergarten. Complete program details are available under the program section. Monday - Friday.............6:30 a.m - 6:00 p.m.